It is easy to forget that you are in charge. Remember to update your business plans regularly. This does not mean that you have to re-do the complete business plan. 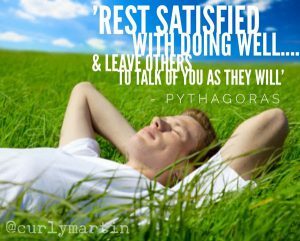 It means that when you know you have completed a project or a major task you then put aside 10 minutes to re-assess where you are with your overall business goals. If you find that you are on target and still have many more projects to do, simply tick the box and continue. If you notice that there are gaps in the overall plan you can decide how much time will be needed to consider the projects or goals needed to keep you on track and then schedule the time to do this. 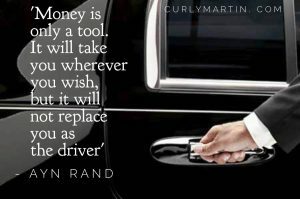 This action will keep you in the driving seat rather than finding out at the end of the year you have taken a wrong turn and wasted time, energy and money going down the wrong way. 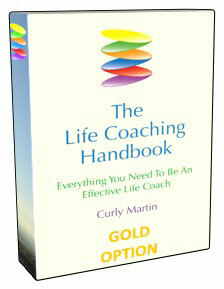 It is very easy when working as a #life-coach or #business-coach to underestimate the level of insurance cover you need. There are many reasons for this under estimation which might include that you do not understand your legal liabilities or that you do not have an up-to-date valuation of your assets. During our life coach training diploma we discuss the main types of insurance that life coaches and business #coaches should consider. We recommend that you take out a policy which includes professional indemnity and public liability even if you do not meet your clients face to face. Let me explain, public liability covers you in the event that you have claims made by members of the public for incidents which happen in relation to your business activities by covering the cost of compensation for: personal injuries, losses of or damage to property. You may feel that you are never going to have a client to your premises but there may be a time in the future when a wealthy or prestigious person wants to meet you before hiring your services and you decided to meet in a hotel. Anything can happen which may or may not be under your control. Professional indemnity insurance (PI) covers your legal costs and any expenses incurred in your defence, including any costs or damages awarded, if you are alleged to have provided inadequate advice or services that caused your client to lose money. I realise that as life coaches we do not give advice but you cannot control the way the client interprets your questioning guidance. As business coaches there may be times where advice is asked for. where you can get a quote for a wide selection of activities and you will also get the Achievement Specialists discount even if you have not trained with us! 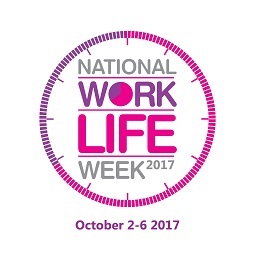 National Work Life Week 2nd to 6th October 2017 is great news for life coaches and business coaches as we concentrate on achievement with work-life balance. The week is all about employers and employees focussing on well-being at work and work-life balance. Employers are being urged to provide activities for staff, and to showcase their flexible working policies and practices this week. Employers who promote well-being and work-life balance will be augmenting their recruitment drives and speed up employing healthy, happy staff. The week start with a National Work Life Week Conference this is on the first day of the week on Monday 2nd October and comprises the 2017 Top Employers award. The conference says that it will contain best practice examples and tools to take back to your workplace, be the first to find out the results of the annual best practice benchmarking survey. They will be announcing the Top 30 Employers for Working Families. If you are interested in finding the best companies to work for, ones which value you and your contribution join the chat. 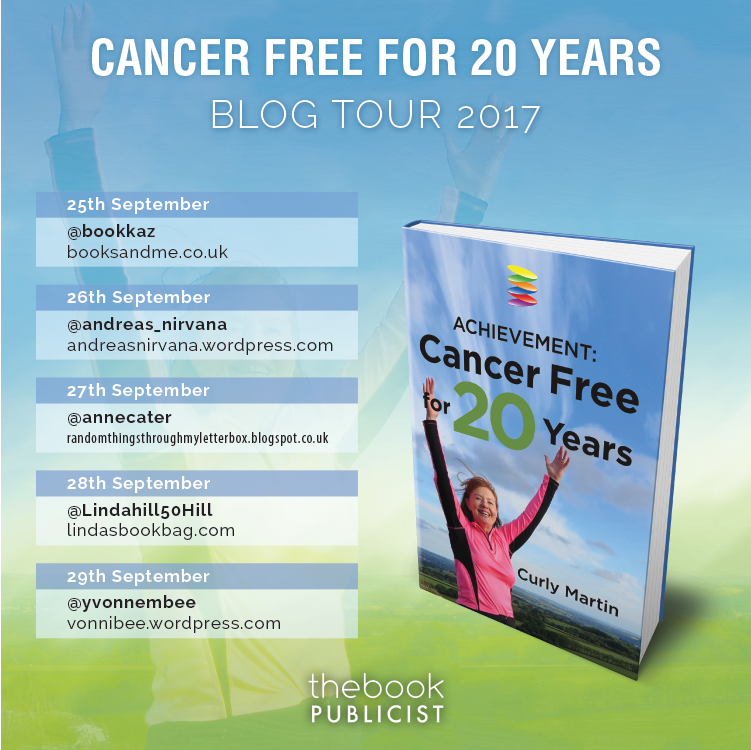 Very excited about the blogger tour of #Achievement: #Cancer Free for 20 years. All bloggers are reviewing the book. The General Data Protection Regulation (GDPR) has been headlining the news. It was announced that it is being adopted by the UK ahead of Europe. Since 16th February 2017, I have been posting some interesting and important details about the General Data Protection Regulation (GDPR) which is expected to come into force around the middle of 2018 because I wanted my coaches to be prepared well in advance. In my blogs on the General Data Protection Regulation (GDPR) I have looked at what was being proposed from a coach point of view. In the initial entry I explained the importance of coaches in knowing about the rules which will be coming in with the new General Data Protection Regulation (GDPR) and although all of my coaches will have a full understanding of the need to register and abide by the current rules I am sadly aware that many life coaching and business coaching courses are lacking in detail and especially within the business set up area. This a a critical area for coaches and it is my belief that they should be fully aware of their legal responsibilities before they leave the workshop part of the course. My General Data Protection Regulation (GDPR) post on the 22nd February covers the information you, as a coach, hold on your clients and suppliers. Following up on the General Data Protection Regulation (GDPR) the posting on the 3rd March deals with privacy notices which will need to be changed in time for the General Data Protection Regulation (GDPR) implementation. On 4th April I covered the General Data Protection Regulation (GDPR) again with an article on Rights of the Individual. Procedures coaches need to ensure all the rights of individuals include how you delete personal data or provide data electronically in a commonly used format. The General Data Protection Regulation (GDPR) has references to both ‘consent’ and ‘explicit consent’. Do you know the difference? I looked at this aspect in my post on the 8th June 2017. I am concerned about the lack of information for the micro business which most coaches fall into. Please be aware of your responsibilities, as I know the coaches who have been on my workshops will be fully aware of. The IIC&M are going through a comprehensive re-branding campaign that includes a positive change of name to. This welcome name change accurately reflects why they exist, how they deliver an inclusive accreditation service, and what the benefits are – for everyone. David Monro-Jones, COO said ‘As an independent not-for-profit organisation, run by coaches and mentors, with over 15 year’s accreditation expertise, we are an authority on accrediting professionals in our industry. We don’t have our own training course to promote, and we are not driven by shareholders. Therefore, our sole focus is to make sure every single step of the accreditation process directly benefits our members, including the hiring public’. David goes on to say ‘These changes are long over-due and are in direct response to demands for a website that represents our international members, an accreditation process that is more inclusive, vigorous and representative of high-impact practice and last but not least, we’re addressing the number one reason why more than 50% of businesses fail in the first year – we are launching a practical business programme called The Business of Coaching; a free monthly educational module which is linked to a member’s CPD, which means when practitioner’s up-grade their accreditation status, they’ll also have the opportunity to further develop relevant business skills to support their clients. This level of value added support is unprecedented, and will go a long way to plugging the much needed gap between skills and business acumen’. ü Accreditation is verification related to demonstration of competence to carry out specific tasks. So accreditation is higher than certification, for example, students receive degrees, a type of certification, but it’s the university that has their courses accredited – often the reason why a student will select one university over another that does not have an accredited programme. 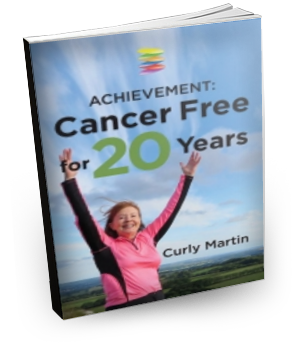 He fully understood that the book not only covers the conventional treatment but also covers alternative therapies and is inspiring and uplifting as was his interviewing technique. I mentioned a couple of weeks ago I would be posting some interesting and important details about the General Data Protection Regulation (GDPR) which is expected to come into force around the middle of 2018 so that all coaches, not just Achievement Specialists trained coaches, are prepared well in advance. As you will be aware, I strongly recommend that as a large part of growing your coaching business you generate referrals from your clients and your contacts. 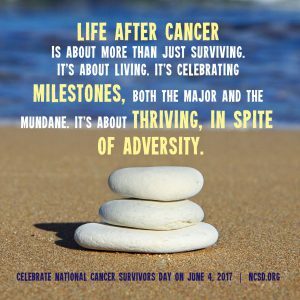 I know it is predominately an American day but What a great idea having a day to celebrate all the people who have been diagnosed with cancer and survived. I believe, you have to have had a terminal diagnosis to fully understand the devastation caused by such news. Once the shock of the information has settled there is the surgery, chemotherapy and radiotherapy to contend with. Not to mention the strains cancer puts on all relationships and employment. If you are a cancer survivor take the time to CELEBRATE YOUR SUCCESS!